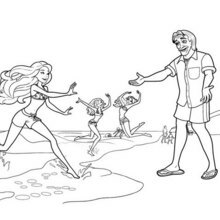 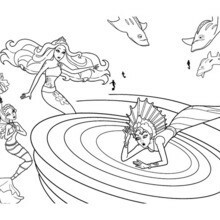 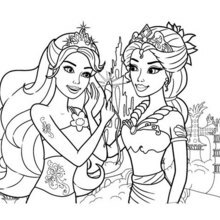 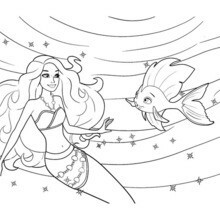 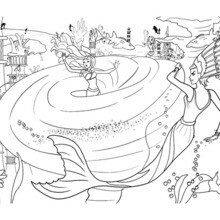 If you like challenging coloring pages, try this QUEEN OF THE WAVES barbie barbie printable. 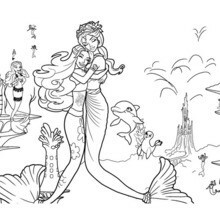 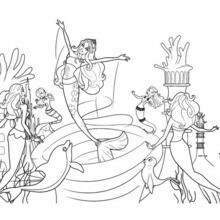 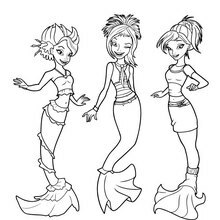 We have lots of nice printables in BARBIE in A MERMAID TALE coloring pages to make you happy. 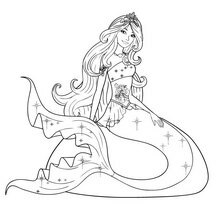 Add some colors of your imagination and make this QUEEN OF THE WAVES barbie barbie printable nice and colorful.